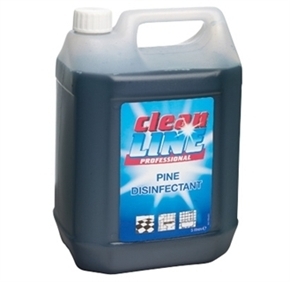 General purpose QAC QAP 30 pine disinfectant for use on toilets, drains and sinks. A clear green liquid with sweet pine fragrance containing terpene alcohol''s and quaternary ammonium salts. Non-toxic and should not cause skin irritation when used as recommended. Protective gloves should be worn where prolonged contact is likely.